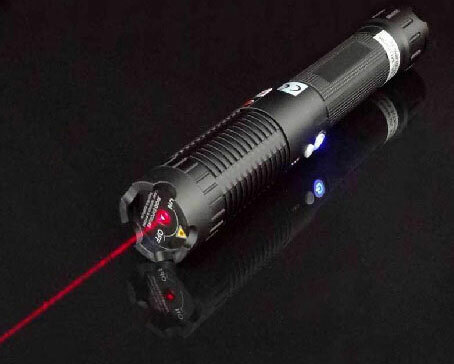 Laser Pointer 303 is one of the most popular laser pointers. 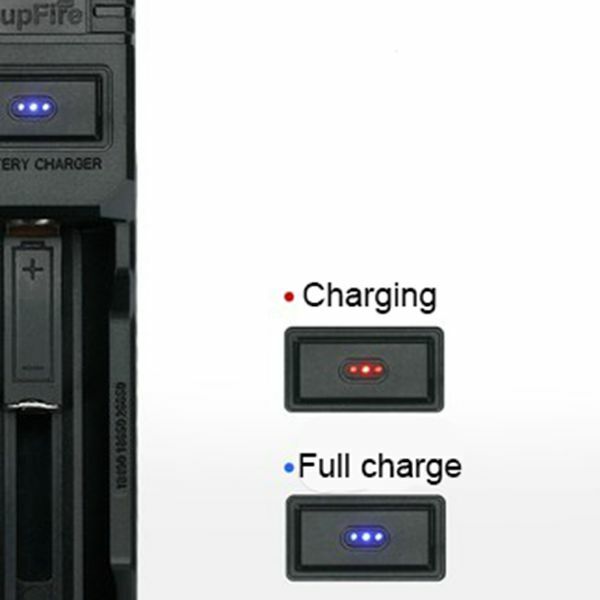 It has 4 colors : black, red, golden,blue, and the black one is the bestseller. If you want to buy a laser pointer 303, you may find it’s hard to find them on Amazon. The laser poionter 303 is forbidden on Amazon, therefor most of the 303 are removed. The prices are about 12$-15$. 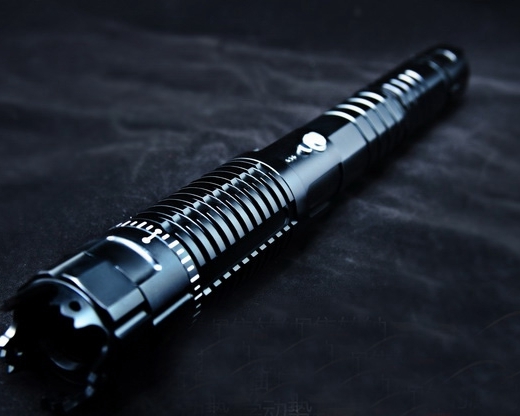 There are more search results on eBay, about 200 laser pointer 303 results. The prices are 9$-11$. 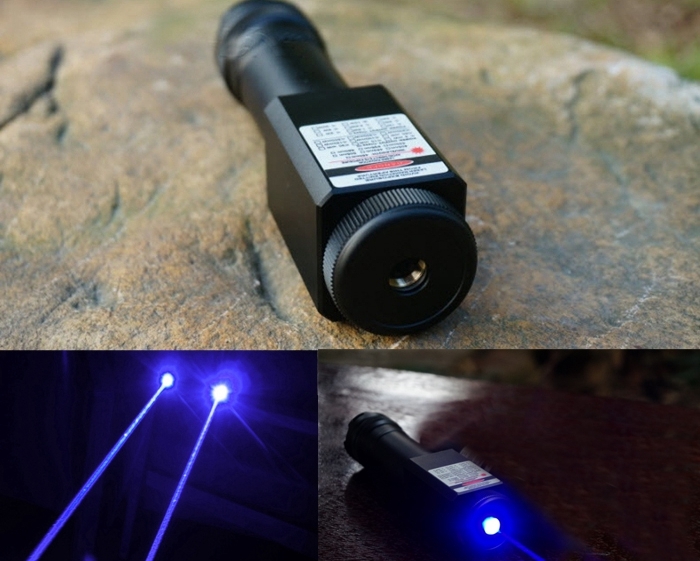 BestLaserPointers: BLP 200mW 532nm Green Burning Laser Pointer Laser-303 Interchangeable-Lens . They’re also for wholesale. 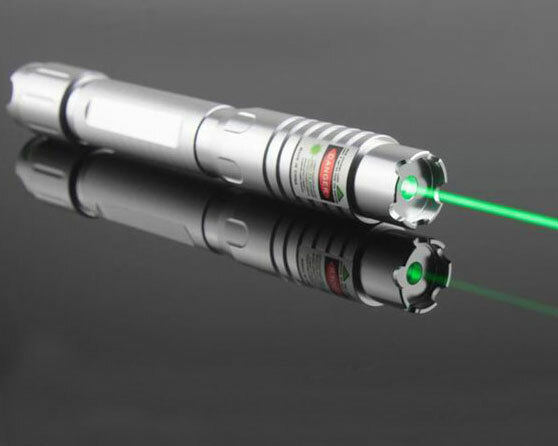 laserpointerpro: 200mw 532nm 303 focus kaleidoscopic flashlight green laser pointer. 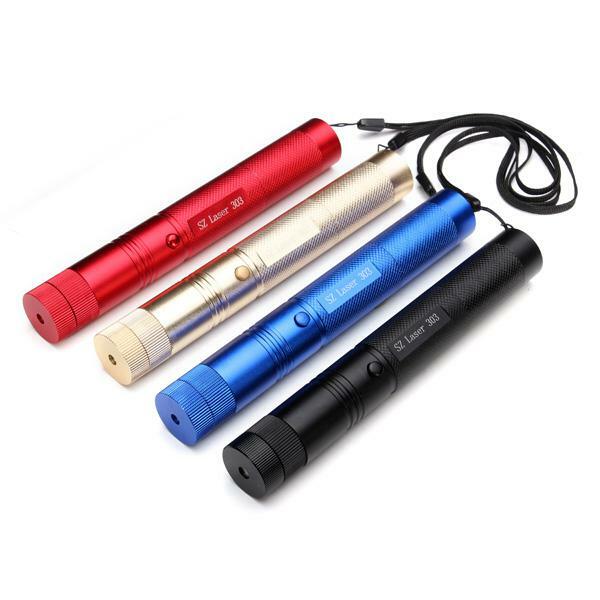 It seems that the best place to get a laser pointer 303 is eBay, choose a good seller on ebay , and you can get it. 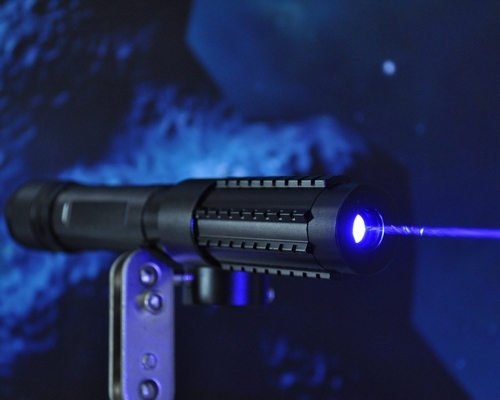 We BeamQlaser put all the laser pointer 303 parts in one category, check it here. 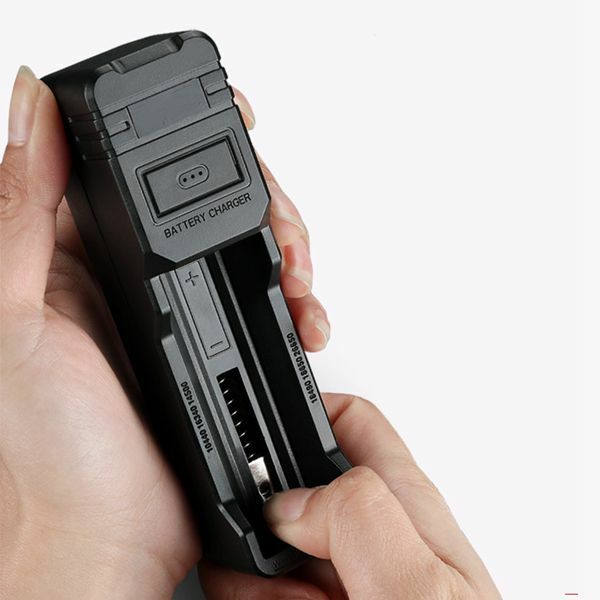 It use 1 pcs 18650 battery or 16340 battery. What’s the differences ? 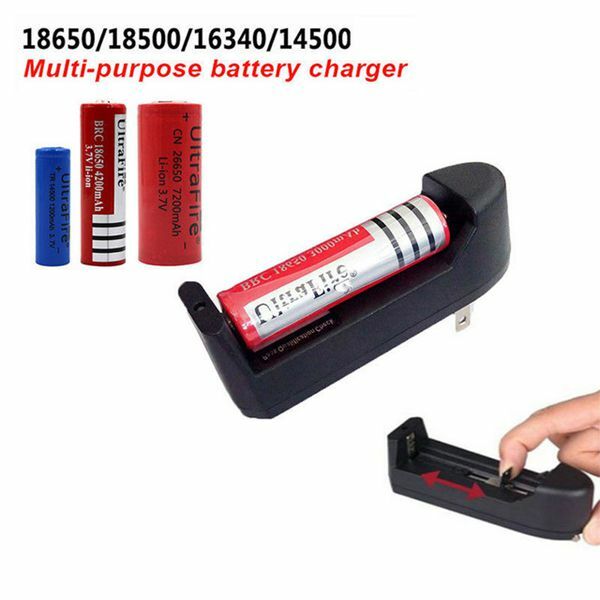 The capacity of 18650 is larger than 16340, the 16340 is smaller than 18650, it is portable.